For the second year in a row, Ambergris Caye takes top honors. The beautiful Belize island offers the perfect blend of modern development and laid-back tranquility. 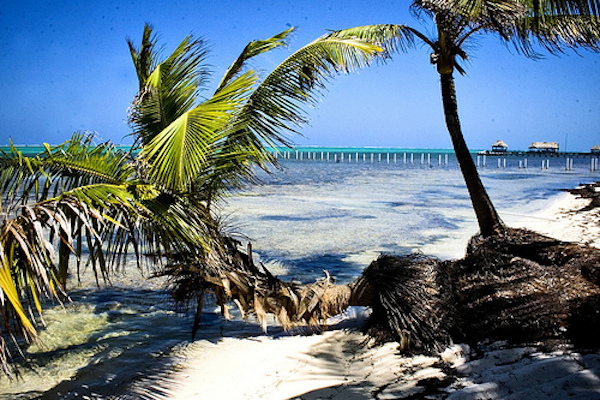 A mangrove swamp is the eye of this white beach island, the largest in Belize, and golf carts are the main form of transportation along the sandy roads. Reef divers drool over the Belize Barrier Reef and the Blue Hole, a 400-feet deep circle of limestone that teems with angelfish, elkhorn coral, cleaner shrimp and stalactites. Best Island in the World – 2014 Travelers’ Choice Awards – TripAdvisor.